A Ángela le encanta dibujar con tinta china, es una de nuestras alumnas más motivadas por la Lengua y el aprendizaje del chino. En China, todas las tiendas están llenas de las decorados rojos, los centros comerciales están llenos de informacion de descuentos, todas las caras están llenas de sonrisas. Los sitios de turismo y cada calle están decoradas de luces de varios colores, brillando por la noche. Sin duda, viene el año nuevo chino. Según el calendario lunar, el 16 de febrero es el día del año nuevo en China, y desde el 15, celebramos juntos con la familia para despedir el año viejo y abrazar lo nuevo. Todos están ocupados limpiando y decorando la casa, preparando la comida para la noche más importante del año. Los que trabajan fuera de sus propias ciudades, intentan comprar los billetes cuanto antes para volver a casa, porque en este periodo, el transporte sería lo más complicado. Este día no solo es el empiece del año, sino también el día que reúne toda la familia, el tiempo que comparte entre la familia. Para celebrar el día más importante, en primer lugar, pintamos la flor Mei (梅花，la flor de ciruelo) con nuestros alumnos. La flor Mei es una flor muy especial, porque solo sale en invierno, aunque hace mucho frío en el invierno, ni primavera, ni verano, ni otoño. Cuanto más frío hace, más prospera la flor Mei. Entonces la cultura tradicional China considera que esta flor representa a la gente que no tiene miedo de las cosas malas, que tiene mucha constancia y resistencia contra la adversidad. Y siempre la flor Mei es el objeto mágico sobre el que más escribe en la literatura China. Es un símbolo cultural con significados profundos. 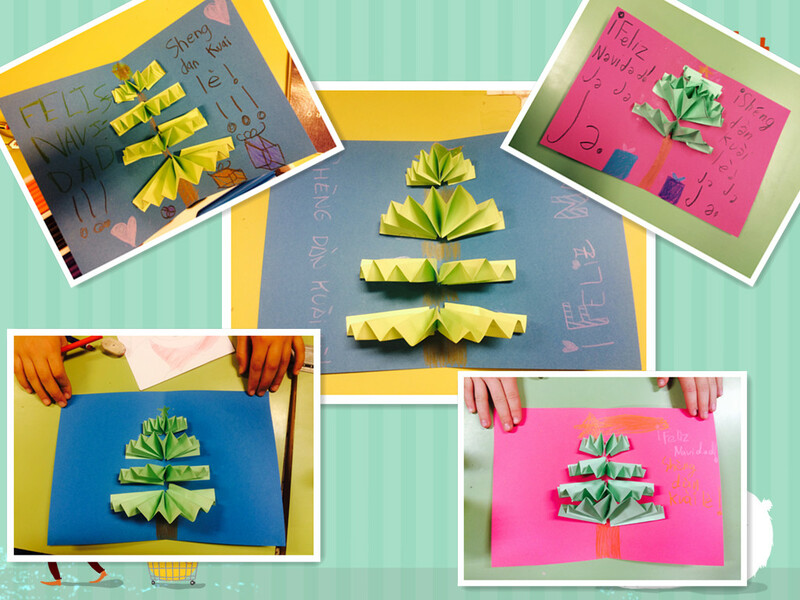 ¡ASÍ DE BONITAS QUEDARON LAS TARJETAS NAVIDEÑAS! Durante el mes de diciembre hemos experimentado con la comida china, pero la de verdad, no la adaptada a nuestro paladar español. Los palillos no se nos dieron nada mal, algunos debemos practicar algo más o nos quedaremos sin nada. Lo más complicado consiste en poder agarrar con los palillos la comida con forma redondeada, ¡se nos escapaba constantemente! Al final lo conseguimos y logramos llevarnos algún que otro manjar a la boca. Hola, soy Yirui Peng, y también pueden llamarme Carlota. Soy del sur de China. Me encanta viajar. He trabajado como profesora de Chino durante 3 años. Me gusta mucho mi trabajo. Vine aquí porque me interesa mucho la cultura de España, y quiero saber más. El año pasado , trabajé en Valencia y tuve un año excelente, espero que este año sea mejor. 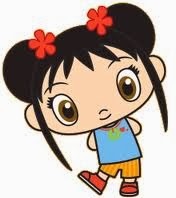 Hola soy Xinrui, mi nombre en español Olga. 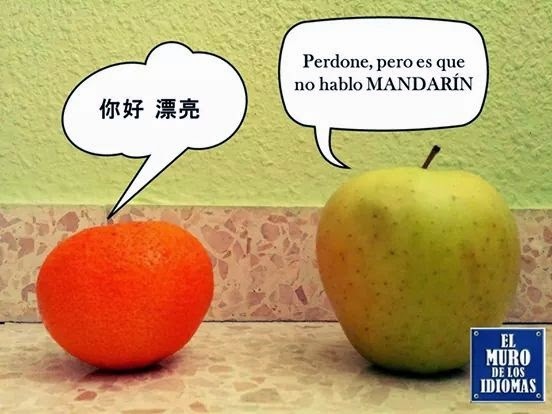 Llevo cuatro años aprendiendo español en China. Me gusta mucho viajar y dar clase de chino a los niños. 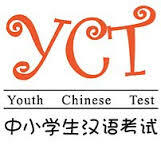 Os avisamos que tenéis en vuestros correos las instrucciones para la realización de los Exámenes de Chino YTC1 / YTC2 /YTC 3. Recordad que para poder participar en los campamentos( a partir de los 14 años) y optar a la beca es necesario haber superado una prueba. “A care allure, and then topple the country”, this sentence proves that the beautiful woman was vividly in Chinese poetry. “Looking at the city and maybe all the people were moved by the charming scenery. When you Walking in the town of El Molar, you will see the beautiful scenery as if it is a gorgeous picture. In order to see more beautiful scenery of the small town, I choose to ramble on the street of the small town. Sometimes, the clouds covered the sun and the clouds have the gloss because of shining of the sun. Sometimes, the clouds away from the sun and they become more warmer. Although in the small town, there is not the tall building and is not crowned traffic in the street, the small quiet town has the unique flavor. The huge sky come down to the earth with strong momentum, which enable the people to feel excited. The near house, the classical architecture, the quiet and the tastefully balcony, the street of stone, the strange language, the faces as if they are similar, all the things form a special view and all the things prove the glorious history of the Spain. This is my first impression about the small town of El Molar! El Molar is called 埃尔莫拉尔 in the map of Google, it will take about one hour to get to the centre of Madrid by bus, and its scenery and charming represents the northern town of Madrid. This year, I will teach Chinese in four primary school, which are located in El Molar and Pedrezuela—Arco Sierra, N.S.Remolino, Santa Ana, San Miguel. On the way to school, I have the chance to browse, to see, to enjoy the whole city of El Molar. As the saying goes:” people will usually ignore the familiar scenery around us”. The town always was in a quite silent without the steam whistle, as a matter of fact , I really didn’t hear the steam whistle at any time in El Molar and it made me surprised a lot in the last two weeks. Walking in the street with the very few people and I often harvest a kind of enron’s state of mind, all the things in the street maybe have the similar rhythm and they construct the harmonious picture. On the zebra crossing, the driver always comity pedestrian and let the pedestrians to pass firstly, which affect my feeling for a long time. The long and narrow mountain road, the moving vehicles at low speed, the walking leisurely people, depict the clear and harmonious scenery, maybe it is another reason why I can’t hear the steam whistle. When I walking in the quiet street, to me to enjoy the blue sky and take time to enjoy smells and sounds and sights around me is no longer a luxury option. The coffee houses full of leisure permeate a kind of fragrance. In this small town, people cherish coffee and red wine as if they cherish their lives. In any one of the coffee houses around the corner, I can see the people always wear smile and hear the pleasant talking of the people. People in this town always start to have a rest from 12:00 to 15:00, the shopping mall will be closed temporarily and the government officials begin to take a break during the time. People knowing how to enjoy life begin having lunch leisurely and chatting with each other happily as well as sharing something interesting around them. At present, it is an impressive experience to feel the culture atmosphere. Smelling the smell of the perfume and I gradually understand why the European value perfume so much. My host family always dress up themselves and spray a little perfume on clothes before going out. She once told me that:” It is an elegance of manner to express courtesy to others”. From 15:00 to 19:00, people in this small town will begin to work once more and later they will hold small parties with their friends to have a great time at night. When the bell rings at 23:00, you can still see the happy people and also the bright lights. The topics that people are talking about seem to be no end: the exciting football match, wild bull fighting games, the festivals in El Molar. With the stars in sky, all the people seem to be familiar with the atmosphere and culture. Looking at rugged mountain path, and you will find that the small town is really so small and so delicate. I have stayed in China for many years and have accustomed to the domestic broad street, so I found that the town appears to be very small when I travel around in El Molar, particularly, the winding mountain road may be the symbol of the El Molar and even the Spain. The land of the Spain is not large and El Molar is even smaller because it is only as a small town in Spain. From my dwelling to get to my first primary school of Arco Sierra, I spend only 5 minutes no foot every day. On the way to school, I like enjoying the scenery and the Classic architecture on both sides of the street. It is a tradition of permanent that houses built around the mountain. On the way back and forth of school and in the process of looking into the small town, I realize that I fall in love with the town as well as I can listen to the town of breathing. I believe that it is a special gift to see the warm and friendly town. The sun is one of the important elements in Spain. In order to appreciate the nature’s masterpiece, people in Spain love sunbathe and keep this tradition in the long history. People here will not block the sun with the umbrellas during the day. The sun is a symbol of the health and activity as well as hope and the people in El Molar are eager to receive blessings from the sun. In summer, there is a condition of dry and rainless, at the same time, with the stationary temperature and the breeze gently blowing, the people’s life seems to be a feast. Not only do People with bare arms have a healthy and hearty personality, but also almost all the people have a good sense of humor, I supposed it is related to the attractive sunshine. That is why my friend Nazaret in Spain give me a T-shirt to enjoy the sunbathe in the balcony, that is why the beach umbrella that is popular among people in China is at a discount here. Walking in the town has become my daily rhythm in order to meet the different exotic amorous feelings at a particular moment. 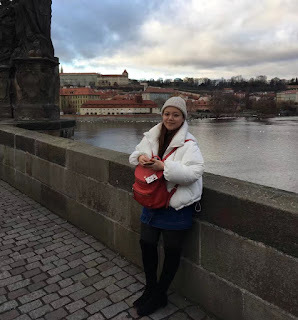 Looking at the shadow of the sun on the earth, a stroll and a chatting with the friendly people in the quiet environment, I gradually find the freedom, peaceful, stable life, the rhythm of life has been full of the mountains and classical streets. Kinds of Scenery with a kind of situation seem to tell the old story of small town and the people in El Molar. The trees in the distance and the buildings around us reveal the glory and magic charm of the past of the town. “A care allure, and then topple the country”, this sentence proves that the beautiful woman was vividly in Chinese poetry. “Looking at the city and maybe all the people were moved by the charming scenery. When you Walking in the town of El Molar, you will see the beautiful scenery as if it is a gorgeous picture. Los profesores de chino os recomiendan una serie de videos sobre la comida en china, esperamos que os gusten. El día de Año Nuevo Chino 2017 es el 28 de enero, y representa el año 4715 según el calendario chino. El signo zodiacal que corresponde al 2017 es el Gallo, más precisamente, el Gallo Femenino de Fuego. El Fuego está relacionado con el color rojo, por lo tanto, el 2017 es el Año de la Gallina Roja o la Gallina Roja de Fuego. 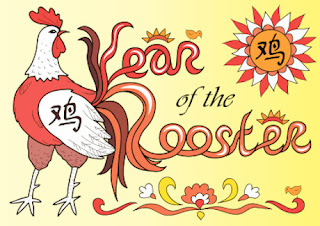 https://www.teachingenglish.org.uk/article/chinese-new-year Hay un cuento muy sencillo para representar y una unidad didáctica sobre el zodiaco. 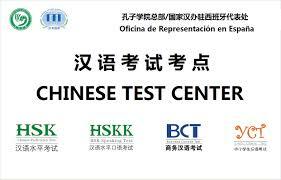 La Consejería de Educación ha firmado un Convenio de Colaboración con el Instituto Hanban Confucio para promover la Lengua y cultura china en los centros de Educación de Infantil- Primaria y Secundaria. En el Remolino continúa la Aventura China.